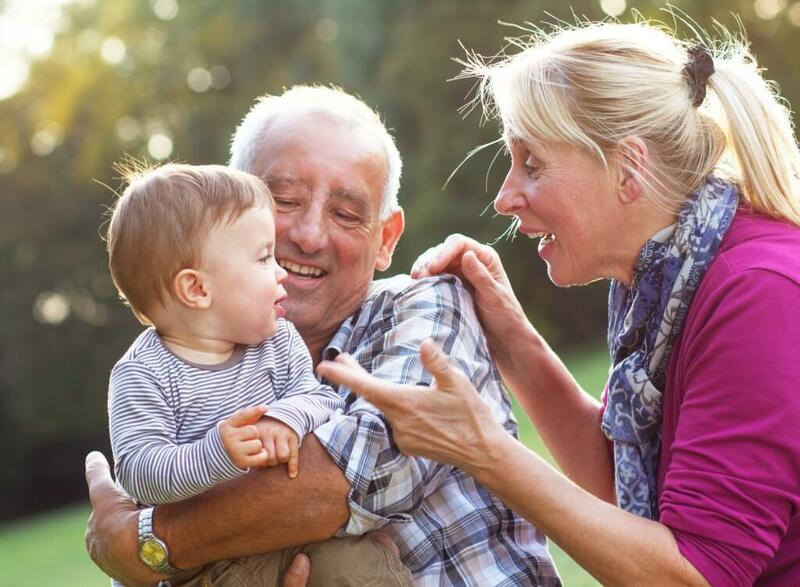 As part of the recent Budget, the Government set out a timeline for the extension of shared parental leave to grandparents. Shared parental leave was introduced to allow parents with an expected date of childbirth of 5th April 2015 or later to opt in to a flexible way of taking leave when a baby is born. Instead of using the traditional system of a year’s maternity leave for the mother, with her partner taking 2 weeks’ paternity leave, parents are now able to choose to split a maximum of 50 weeks leave between them and take it how they wish. This means that both parents can take blocks of leave split up by periods of time back in work if they choose to. Currently, only mothers and one other person can take shared parental leave. That person must be either the mother’s husband; the father of the child; or the mother’s partner. There are certain eligibility criteria which parents must meet in order to take shared parental leave. For example, a parent must have at least 26 weeks’ continuous service themselves; and their partner must also meet an employment and earnings test. Shared parental leave can also be taken in relation to adoption, surrogacy and dual approved prospective adoption situations. The Government has decided that, from April 2018, mothers will be able to share parental leave with one nominated grandparent. It is likely that, if leave is shared with a grandparent, it will not also be possible to share it with the mother’s partner too i.e. there will still only be a maximum of two people that can share leave in relation to a child. The grandparent concerned must be in work and other eligibility criteria are likely to apply. Research also suggests that 2 million grandparents have either given up work, reduced their hours or taken time off work to look after their grandchildren. Employers may therefore see an increase in the retention of grandparents in the workplace who may be able to manage caring for their grandchildren and work without the need to resign or retire completely. Grandparents do have the right to request flexible working provided they have at least 26 weeks’ continuous services but this would normally mean that they would make changes, with the employer’s approval, their hours of work or times of work during the working week. It would not normally allow them to take a block of time off work for any reason. Being able to share parental leave with their grandchild’s mother or father would enable them to take substantial amounts of time off in the child’s first year. The Government still intends to implement the extension in April 2018. It will first run a consultation exercise from May 2016 setting out initial proposals and asking for views on how the system may work.